When we hear or say the word “cozy”, we almost always associate it with lovely, pleasant places to relax. Why be content with just wishful thinking, though? Here are a few project ideas to get you started on creating a cozy interior space. Apart from earthy colors, plush carpets and a glowing fireplace, warmth can also be achieved by installing an insulated siding system that will help maintain ideal temperatures all throughout your home. Open up the floor space by rearranging or even getting rid of some of your furniture. Don’t saturate your home interior with oversized couches, wooden furniture and heavy potted plants to achieve a cozy environment. Some of these elements may look good on their own but might not work well when combined. You risk confusing coziness with stuffy-ness if you go overboard with furniture and accessories. The slight breeze that you feel might actually be just a draft, namely air infiltration where air shouldn’t be present. Consider carrying out a residential roof replacement project at the first instance of an air leak so your home stays comfortable no matter the season. Light color schemes will make an interior look brighter and bigger, while darker palettes will make it look smaller and more intimate. Pinpoint what type of cozy you want each room in the house to be and set out to decorate accordingly. Drape different fabrics like faux fur, velvet or sheepskin on couches, especially those in the living room to add texture. Dainty matching cutlery displayed in the kitchen can greatly add to the vibe. Replace old light bulbs and upgrade to brighter and more energy-efficient alternatives. You’d be surprised how significant a contribution lighting can make to the overall ambiance of your interior. Remember that the exterior also greatly affects the interior. 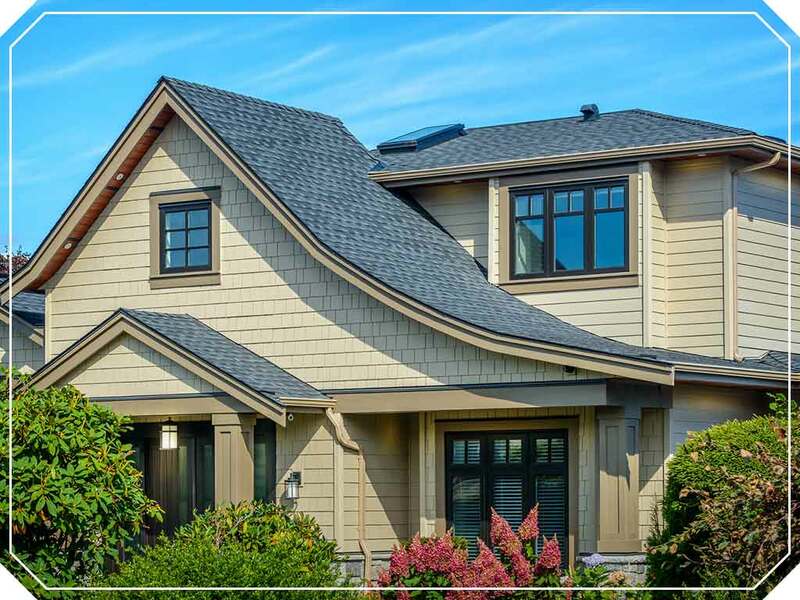 Since being cozy is all warmth and comfort, make sure that your home exterior siding is performing at an optimal level. Choose siding that’s durable and has insulation so your home stays warm when you need it to. Ready to get cozy? Call Quality Home Exteriors at (402) 401-4505 for home improvement services you can trust. We cater to homeowners in Omaha, NE, and Kansas City, MO.